Now, more than ever, there is a push for millennials to show up at the polls in November. 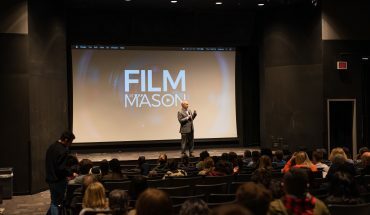 Mason students, in particular, are paying attention and responding to the issues which matter most to them. On Wednesday, Sept. 26, Democratic incumbent for the contested Senate seat Tim Kaine and Republican Prince William County Chairman Corey Stewart tackled timely issues, in a debate moderated by NBC Meet the Press’s Chuck Todd. The hour-long event sparked massive conversation about topics like immigration, inquiry of impeachment, confederate statues, the Equal Rights Amendment and transportation. 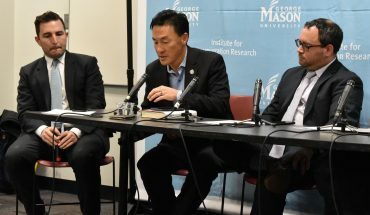 Before Wednesday’s debate, Mason students had clear ideas as to how they’ll vote in the upcoming midterm elections. 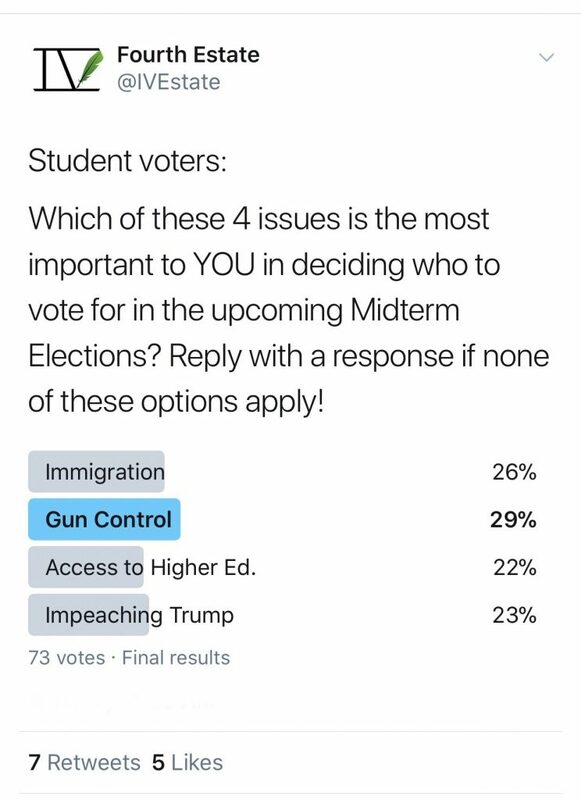 A recent poll on Fourth Estate’s Twitter account asked student voters, “Which of [the] four issues is the most important to you in deciding who to for?” The options provided were immigration, gun control, access to higher education and impeaching President Trump. However, those with an outlying choice were encouraged to reply. The responses pooled 73 varying opinions with gun control, leading at 29 percent. The other options came in close with immigration at 26 percent, impeaching Trump at 23 percent and access to higher education at 22 percent. It is critical to consider that the poll requested only one response, whichever the student deemed most important. For Stewart and Kaine, takes on the issues polled are on opposite ends of the political spectrum. Wednesday’s debate made it clear just how different both candidates view certain issues, particularly immigration. In a press conference following the debate, both candidates passionately shared their opinions on the matter. “There is a big difference between someone who comes here lawfully, supports their family, doesn’t have a criminal background, and somebody who crosses the border illegally and commits crimes,” Stewart said. The candidates are divided on this matter, but junior communication major Paula Morales believes immigration is the most critical issue coming into this election. Although topping Fourth Estate’s poll, gun control and gun violence were not mentioned at the live debate. The two candidates may hold drastically different ideals, but both consider the Senate seat as an avenue to compromise with the opposing party. 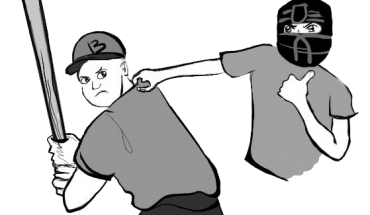 Student voters are certain which issues will carry them to the polls. Now, it’s simply a matter of selecting which candidate aligns with their personal values and beliefs.